For 12 days from May 5 to the start of the transtlantic leg to Lisbon on May 17, the Race Village will be open at Fort Adams. 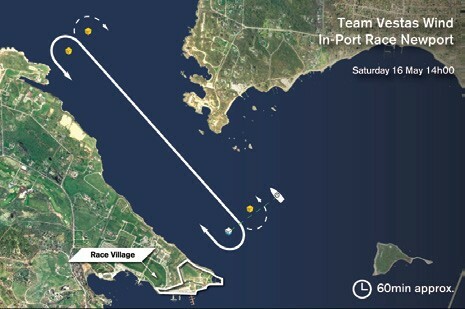 To the majority of sailors/spectators, the VOR is a sailboat race, albeit a grueling circumnavigation, often at hair-on-fire speeds. But behind the scenes, the VOR is big money in action.